Express Colorado offers a Denver Airport Shuttle To Breckenridge unrivaled by any of its “competitors.” We at Express Colorado understand what it is like to depend on someone for necessary services everyday, that is why we work exceedingly hard to make your vacation or airport transportation the best possible.Why should you consider Express Colorado Transportation for your transportation needs?So if you are looking for Denver Airport to Breckenridge Transportation.Book Now! You are guaranteed to be wowed. We hire only the best and most knowledgeable drivers available. Our drivers undergo extensive interviews and background checks before they are considered for employment through Express Colorado Transportation.Our vehicles are always in excellent shape and are well equipped with the modern conveniences of Everyday living and technological devices. Our vehicles e.g. Luxury Sedan, Limousines, and Shuttles are rarely older than two years old. That means you are guaranteed the most reliable transportation, luxury and a professional chauffeur to get you where you want to go. If you your vacation destination is Breckenridge, consider us, we guarantee you will love your Denver Airport Transportation To Breckenridge via Express Colorado Transportation.If you are planning a trip to Breckenridge, one thing every traveler should consider is airport transportation. 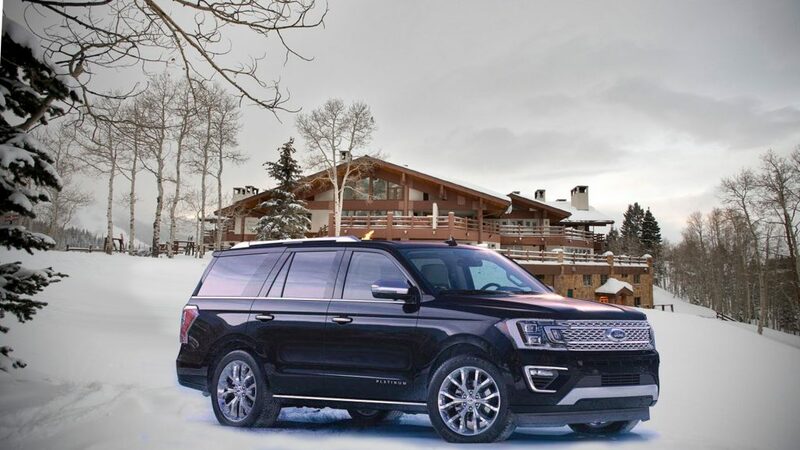 There are a number of modes of transportation such as a standard Taxi or Shuttle service but if you’re planning a first time visit to the any one of Colorado’s numerous ski resorts, consider securing a transportation service that incorporates luxury and excellent customer service into its everyday dealings. Express Colorado Transportation has earned a reputation of excellence and professionalism from its thousands of regular customers year after year. You can call us at (720)280-2895 or MAKING A RESERVATION IS EASY. Whatever method you choose, you will receive a confirmation with your drivers name and cell phone number. We believe this will not only eliminate unnecessary phone calls on when you arrive at the airport, but it also allows you the opportunity to connect with your driver first hand easily establishing a connection before you meet for the first time.